In the choices that Marlon has made in his way to a better self, he always took the path that would make him grow wiser, braver, and above all, stronger. 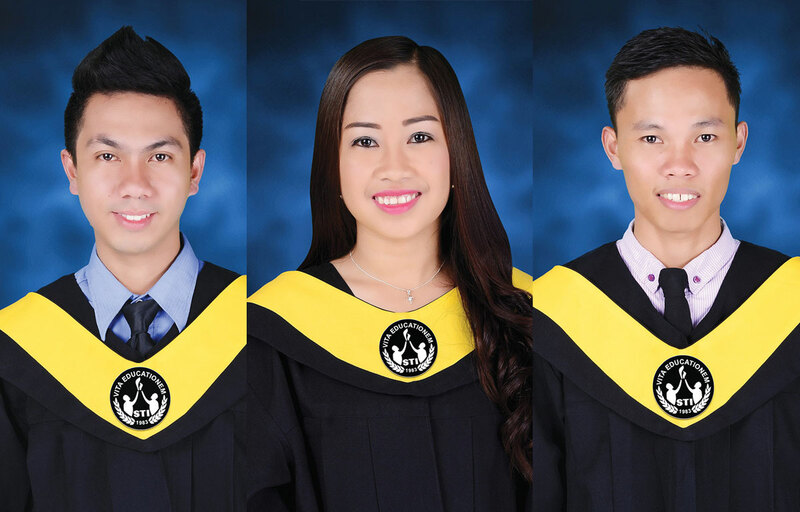 Before his life in STI, he was studying at another school, but it did not provide the kind of education that he was looking for in a college; a well-rounded growth. Wasting no time, he decided that he could do better during his years in college and looked for better prospects. With the help and support of his parents, he found STI and all that it could offer to make learning much fruitful for someone like him. 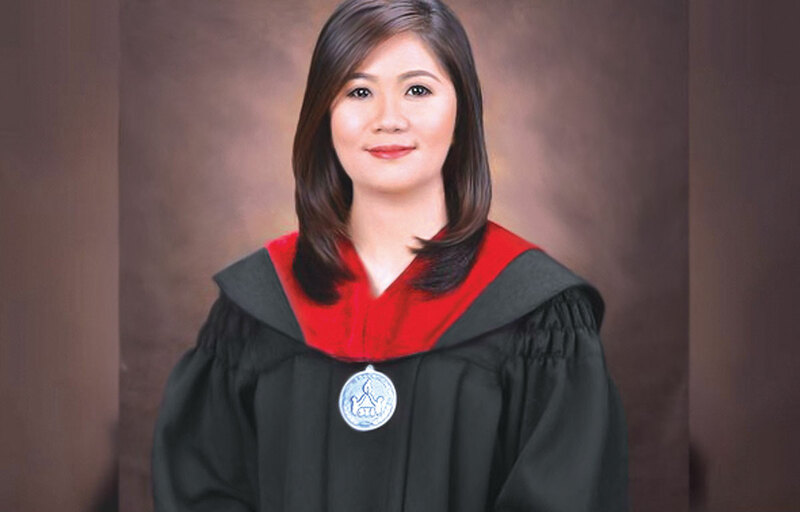 Enrolling at STI College – Las Piñas, he took a Business Management course and majored in Management and Computer Applications. Challenging as it may sound, with all the projects and exams he needed to pass, Marlon enjoyed his stay at STI by actively participating in organizations within his school. He was an officer of his student government organization, and a member of a theater acting group at the same time. While enjoying all his co- and extra-curricular activities, he was also slowly developing two of the most important traits that would help him as he enters the corporate world: confidence and efficiency. 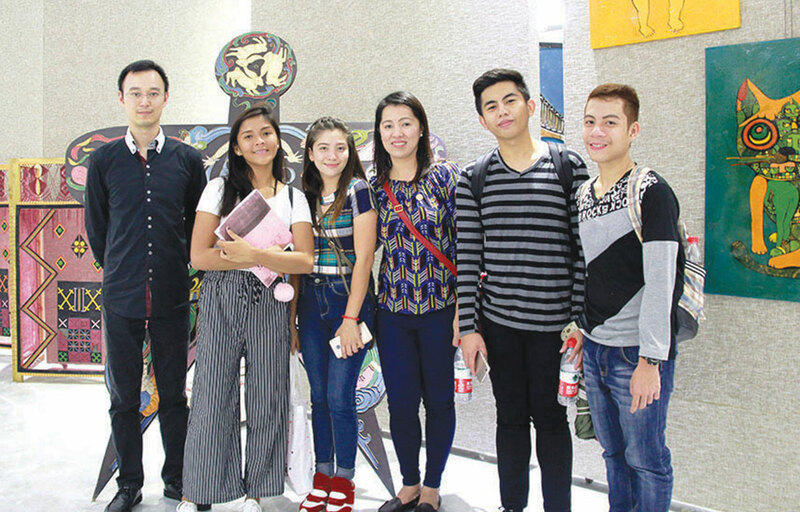 Albeit experiencing difficulties when looking for a job after finally finishing school, his award as a 3rd-placer for Academic Excellence during his days at STI gave him an edge. 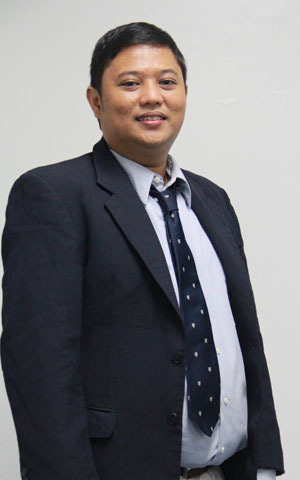 Not long after he started job-hunting, he found himself working as a training manager at a BPO company, Teletech. Today, he is a Training Consultant at Thomson and Reuters, where he trains helpdesk analysts and handles the global service desk training and quality. He is a coordinator between the training, the service management, and all other IT units in the organization. He has been working at the same company for two years now, still doing so well and enjoying. His family is one of his driving forces in his tireless search for something bigger. Being a family man that he is, he naturally wanted only the best for his children, especially for his daughter who will be going to college soon. 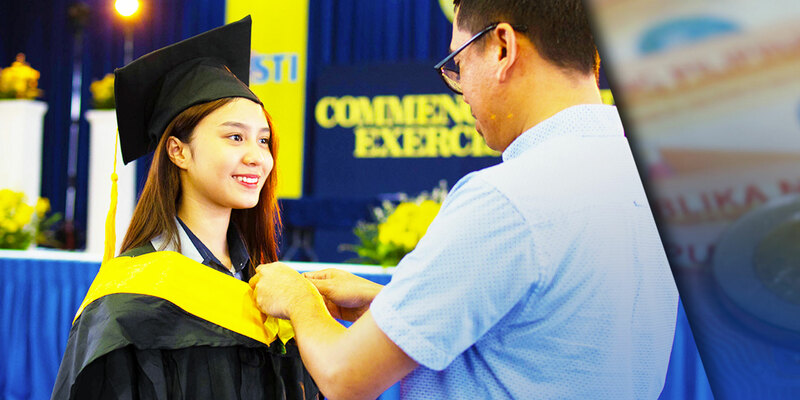 Impressed at how STI is expanding and improving, he plans to enroll his own daughter in his alma mater, trusting that his school will give her the same kind of quality education, like what he received during his stay.